Got a newborn? You may want to check out my Ultimate Newborn Sleep Schedule: Week by Week with tons of concrete examples. 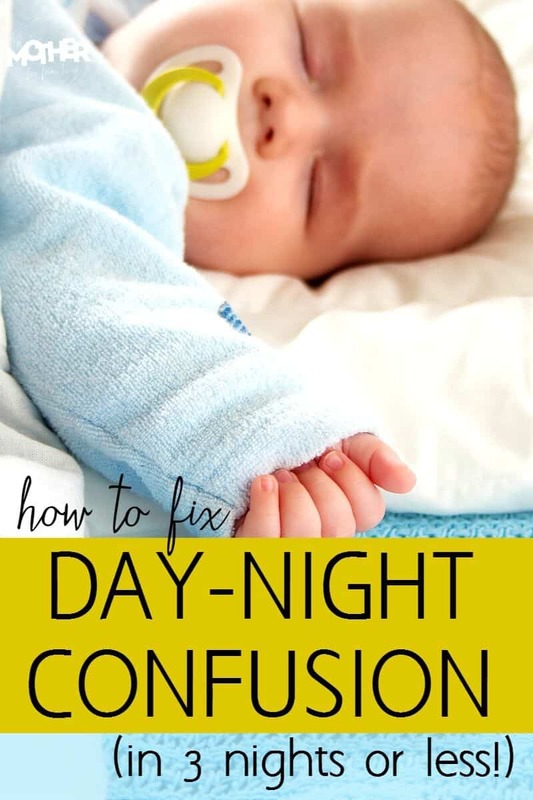 I’ve had 5 babies and to some extent, they all had day night confusion. With all 5, within 5 nights postpartum (not counting the two in the hospital) we had it all sorted out. Days and nights in order. Sleeping through nightly feeds and not waking. Allowing me to have restorative – though broken – sleep. You can do it. It’s not rocket science and it’s very simple. Be encouraged… your days of Vampire Hours (and witching hours) are nearly over! Again, it’s perfectly normal for babies to wake at night to feed, but you can have babies who wake only to feed and essentially sleep through the feed. I know. I’ve had 5 babies do it and you can too. When you’re feeding during the day, keep the lights on or curtains open. This helps communicate “daytime” to baby. 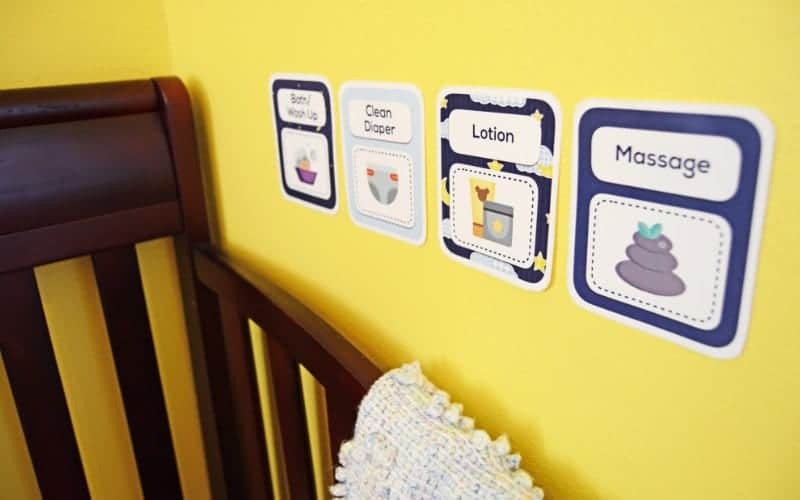 As you approach naptime with baby, dim the lights and close curtains, but help baby associate day with light. When you’re feeding, changing, or situating at night keep lights off. This means don’t turn on a lamp. It definitely means no overhead lights. Get out your flashlight or a flashlight app on your phone. Seem drastic? Well… not as drastic as being up for 3 hours for the next month. 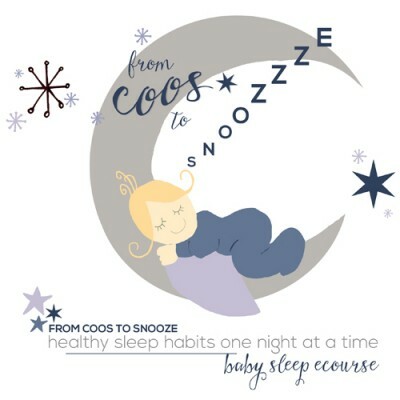 Have a baby ages 0 to 6 weeks, get my free newborn sleep schedule delivered straight to your inbox! As I talked about in my post on 11 things you can do now to have a baby who sleeps well for the long run, feeding swaddled at night is key. If your baby associates swaddle with sleep, you want them to stay in sleepy mode for nighttime feeds. During the day take off the swaddle so they can feed awake. Or at least more awake. I’ll even strip baby down to diaper if he is nodding off every few minutes and that works a charm. 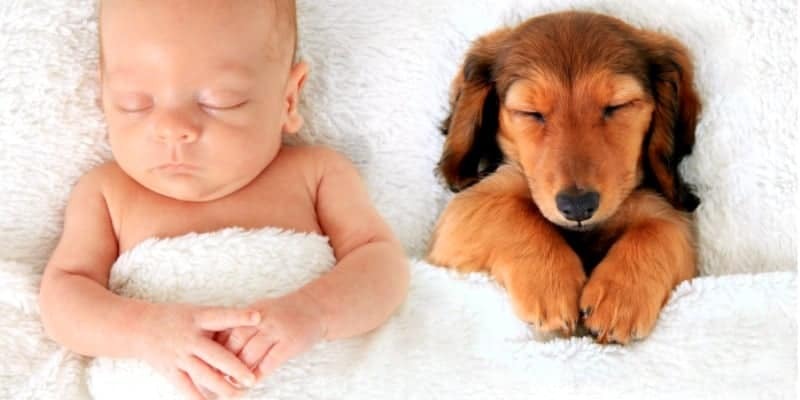 Being “free” is associated with daytime and being “snuggled” is associated with sleep. The best way to establish day night rituals is to be consistent. During the day you’ll want to make sure your baby is awake to feed, then purposefully try to avoid fully feeding them to sleep. This is a major sleep prop and you may find in a few months baby will only sleep this way. Work it while it works, but know it’ll be a tough transition for baby (and you as a result). So a newborn is barely awake at all, let’s be honest, but you can open windows, sing, change diaper, feed unswaddled, and then as you are going to put your baby to sleep swaddle again. You can even feed a bit more to get baby drowsy, then put the baby in his crib (or wherever he sleeps) while still at least partially wake. They’ll learn to go to sleep on their own this way. When your baby wakes to feed at night, change his diaper before feeding. This does a few things. It gets the disturbing “wake baby up” activity out of the way and it actually helps rouse them enough to take a good full feed. If they are too drowsy they’ll just drink for 3 minutes then nod off. This is what causes them to wake hourly instead of 2 or 3 hours apart. Change, re-swaddle then feed and put back down. Don’t treat days like nights, afraid to wake the baby up. If it’s naptime, protect the nap. If you are feeding or playing with the baby then it’s okay for some stimulation. However, at night, keep lights out, voices low, and all forms of Wakey Baby off. This can be hard since babies are so gooey and sweet, but it’s what makes the difference in the long run. So there you have it. Baby sleep is not rocket science, but there is an art to it. Babies go to sleep better and sleep longer when they are calm, settled, and in a good routine. It doesn’t have to be a huge thing with church bells and four part harmony, but the more you are able to protect your baby’s sleep, create a good wind-down routine, and make it a regular part of your evening, the better your whole family will sleep. Have some quiet quality time to help get your baby very drowsy before putting him into the crib. 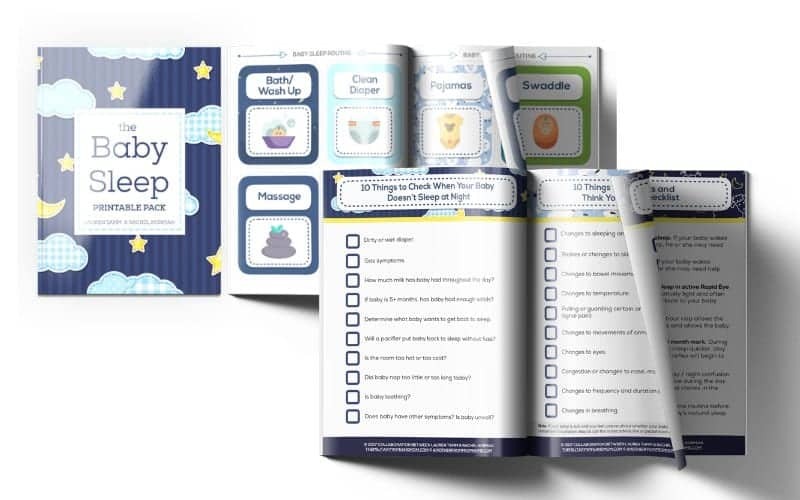 If you would like to create a simple and easy wind down routine that anyone putting baby down can follow plus some BONUS baby sleep troubleshooting checklists, click here and get instant access.